Description of Venue: European settlement came to Gordon in 1938 when George Gordon settled the area with a 30,000 acre stock farming run. The town boomed during the Victorian gold rush and gold was discovered in the district in 1853 and several gold mining operations were established in subsequent decades. Besides gold the other major industry was agriculture , particularly potato farming. Today Gordon remains an agricultural town, although many city people have also now moved there as part of the 'tree-change' trend. 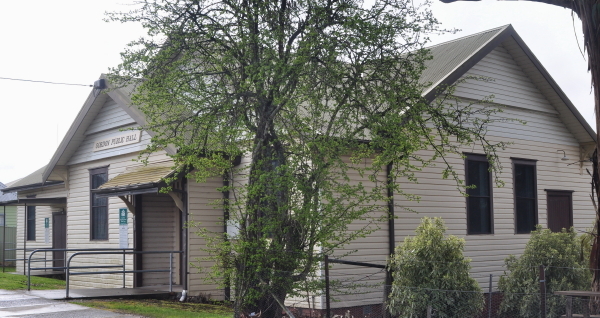 Originally a Mechanics Institute, the Gordon Public Hall was moved to its current location from another site in Gordon, and is today a central community hub. 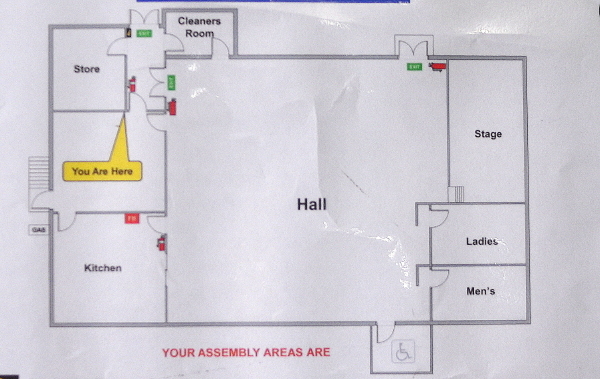 The hall is used most days by the community, notably on Wednesdays when it operates as a 'drop-in' centre. 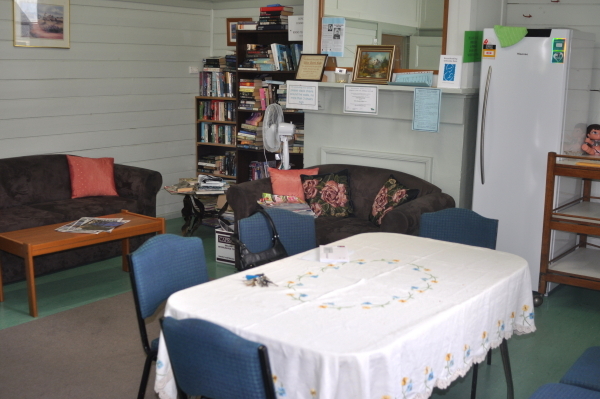 Anyone is welcome to drop in, and there is also a swap and lending library with comfy couches for chatting and cuppas. On the last Wednesday of every month a special program is in place with organised activities, such as games, lunches and craft sessions. Other activities such as yoga and exercise groups are run on other weekdays, and enrolments are welcome. 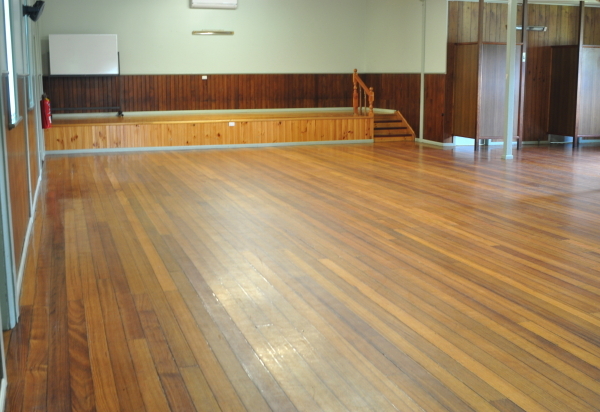 The hall is also suitable for private functions such parties, anniversaries, reunions, exhibitions and trivia nights. 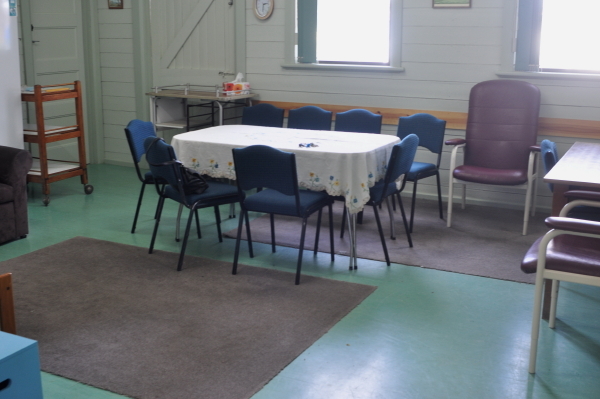 There is also a smaller room suitable for club or committee meetings. 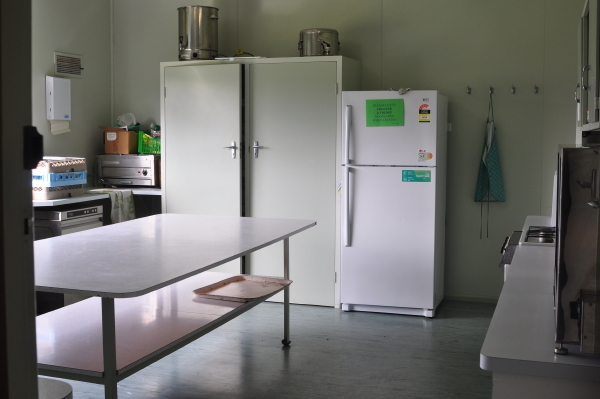 The hall's kitchen includes a domestic stove/oven, fridge, urn, instant hot water, 2 microwaves, pie warmer, dishwasher and crockery and cutlery. Both the main hall & meeting room have split system air conditioning and heating. There is ample street parking available outside and near the hall. Types of events which are run/held: Regular users: Yoga, belly class, Taekwondo, calisthenics. Suitable for private functions such parties, anniversaries, reunions, exhibitions and trivia nights. Is the venue open to the public, when and what times? The centre is open to the public on Wednesday morning as a 'drop-in' centre - all welcome.